A recent study has revealed that office plants could boost workplace productivity by as much as 15%. Researchers from the University of Cardiff’s School of Psychology, alongside researchers from two Australian universities and a Dutch university, conducted a rigorous study into the effect of different surroundings on productivity at work. The results of the study were stark. Staff in offices which include greenery reported higher levels of satisfaction, longer stints of concentration and believed that the air quality in their work space was better. Overall, these staff were as much as 15% more productive than workers in more “Spartan” workplaces. The reasons behind the “productive plant” effect are numerous. A few horticultural additions in and of themselves do not boost staff productivity. Instead, this green productivity is believed to stem from increased pride in a workplace, a greater feeling of connection to the company (often staff are responsible for caring for the office foliage) and a sense that employee comfort and happiness is a priority for management. 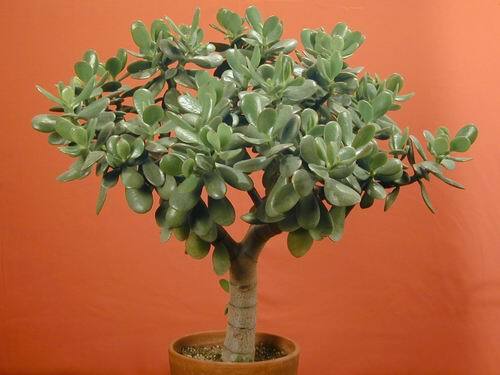 Hardy, pretty and virtually indestructible, shiny leafed jade plants are very undemanding as long as you give them a thorough watering once in a while – and they won’t set off any office allergies. These are big, slightly pricey plants, but they do make an impact and give you a lot of greenery for your money. 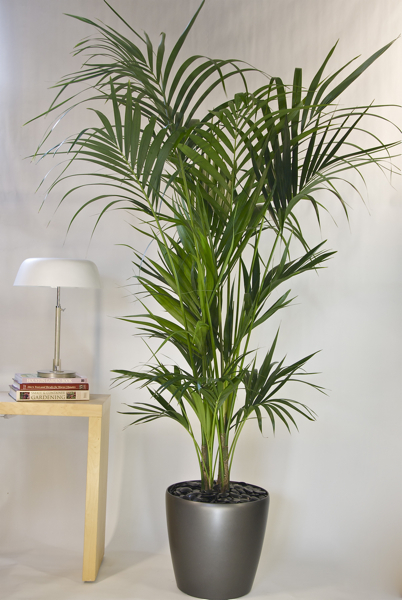 Ideal in larger workplaces, these plants can grow up to 10 ft as long as they have good drainage, good watering and a sunny spot. This is an amazing looking plant which, again, requires only minimal care. 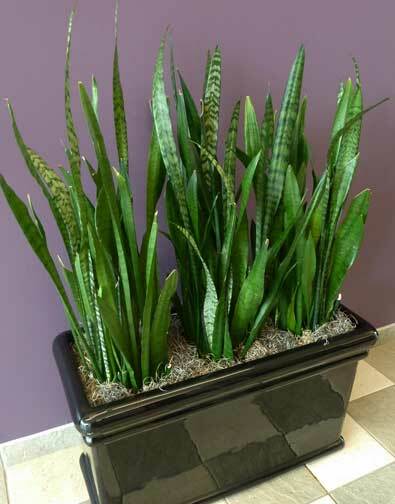 Also known as the snake plant, the striking, pointed leaves can grow fairly tall, cutting a striking figure in the workplace. Is your office home to productivity boosting plants? Perhaps you favour a minimalistic office space?  Which type of workplace do you feel has the most positive effect on productivity? Share your thoughts and experiences with our readers below.